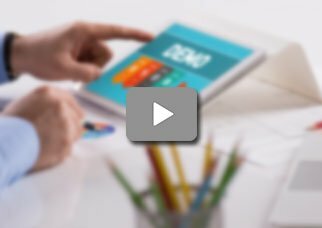 What is Long-Term Care Software? Long-Term Care (LTC) is a special type of Electronic Medical Records (EMR) Software, which caters to the old-age category of patients. It falls under the bracket of geriatric software, but also contains a number of other functionalities discussed later on. 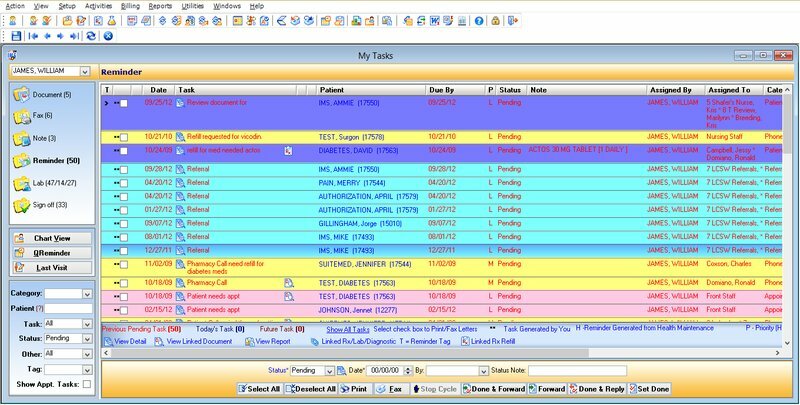 Such Practice Management (PM) software systems help healthcare practices automate the operational, financial, and marketing activities to make the workflow and operations efficient. 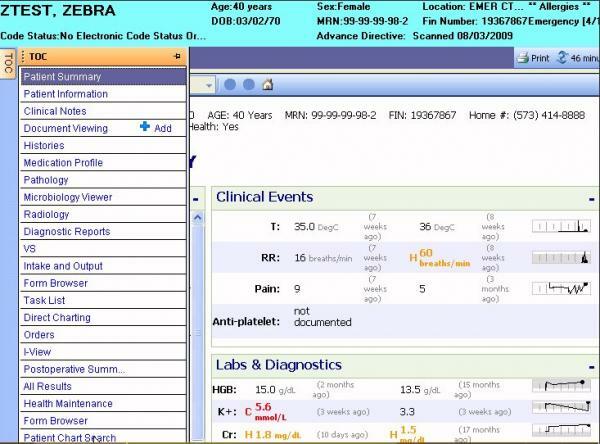 Marketing solutions may be needed to track referrals and leads while the EMR system functionalities may be used to track the patient’s information. 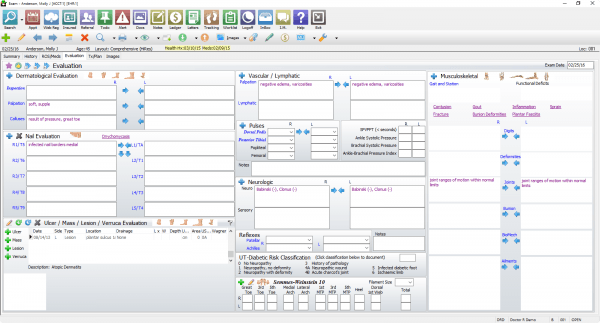 Different types of Long-Term Care (LTC) Software available with different vendors may offer different applications, but the applications listed below are normally present in a typical LTC Practice Management (PM) Software. 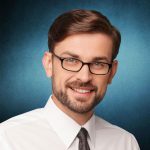 The marketing tools present within the Long-Term Care Electronic Health Records (EHR) Software help practices keep track of the leads and administer communications. For Skilled Nursing Facilities (SNF), these platforms can also help managing the referrals and pre-admissions. 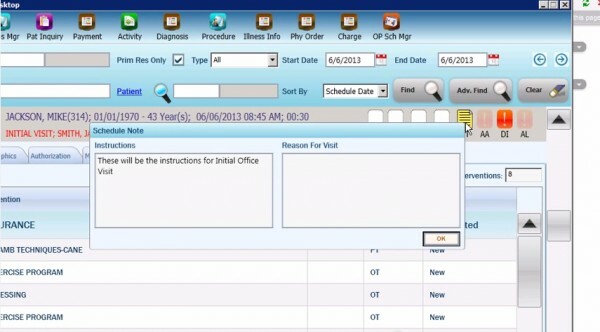 The patient scheduling functionality allows the staff to schedule the patients’ appointments. This feature facilitates the booking as well as editing of appointments. Already scheduled appointments can also be easily searched. 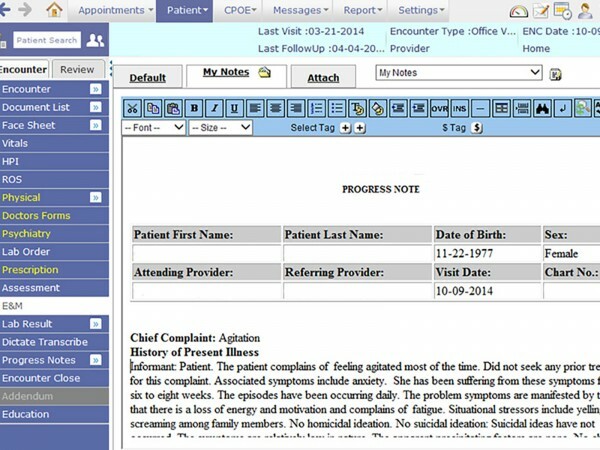 Clinical documentation can be made more efficient through automation. 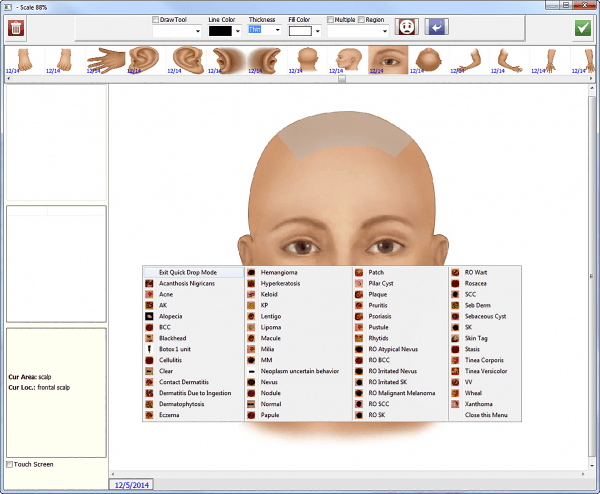 The EMR software functionalities provide digital storage facility and access to the medical information of patients. 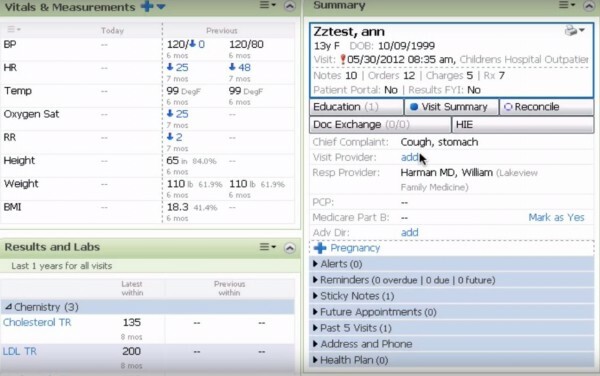 Healthcare summaries can also be sent and received during transitions of care, through a typical EMR Software Solution. 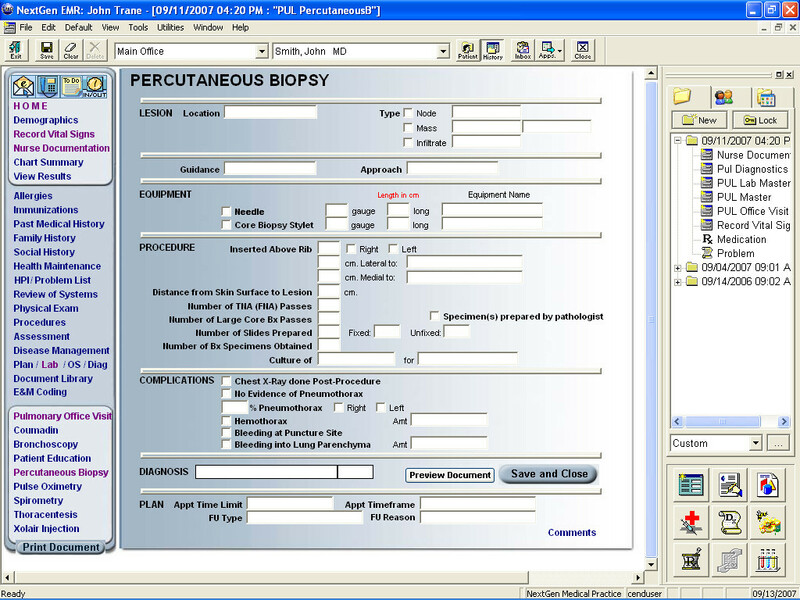 Clinical applications normally include built-in support for Minimum Data Set (MDS) assessments. An MDS assessment is the federally required clinical assessment of all residents (patients) in Medicaid or Medicare assisted nursing facilities. These solutions are to be offered at the point of care, to store or retrieve data from the bedside. These solutions are really efficient and help with managing time by speeding up processes and eliminating the need for double entry. Speedy and accurate access to the health status of the patients (residents) is also made possible through these LTC Software.